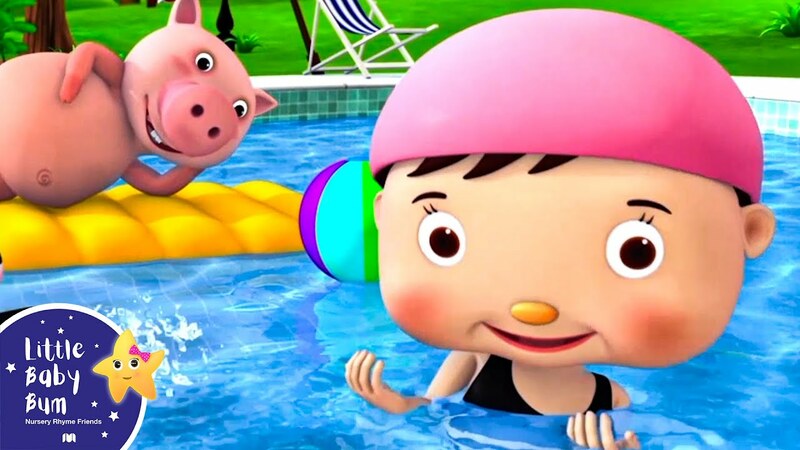 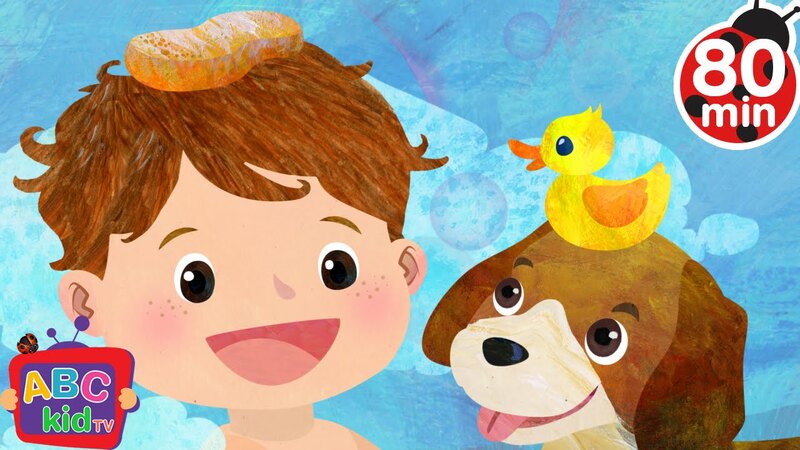 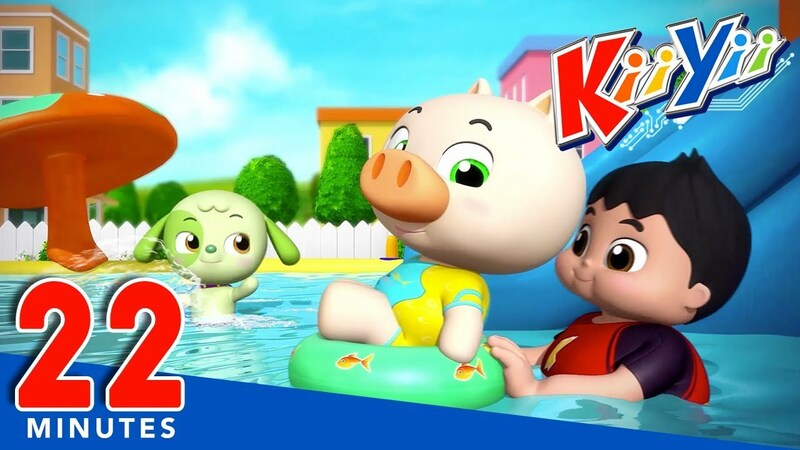 Swimming Song | Plus Lots More Nursery Rhymes | 22 Minutes Compilation from KiiYii! 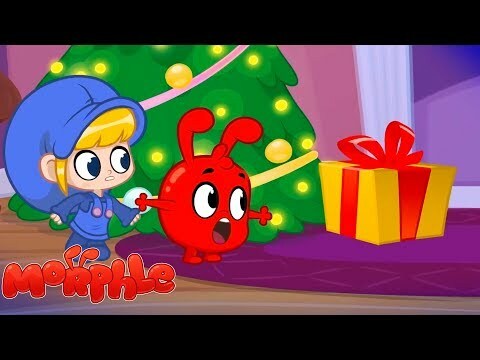 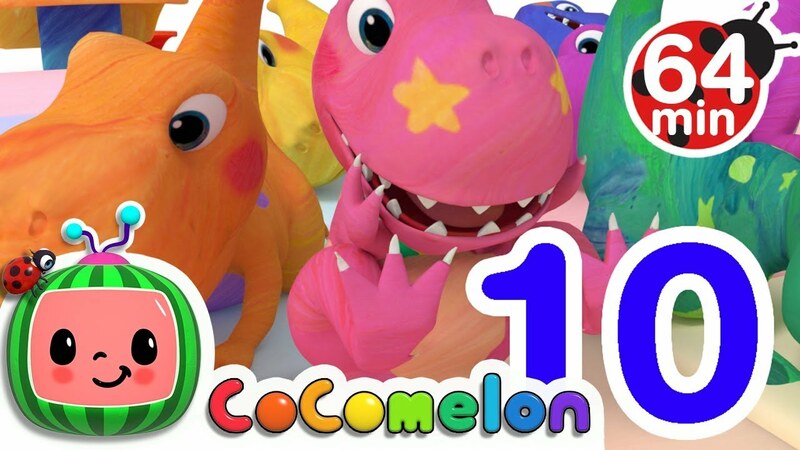 A new compilation video, including one of our most recent songs, "B-I-N-G-O"! 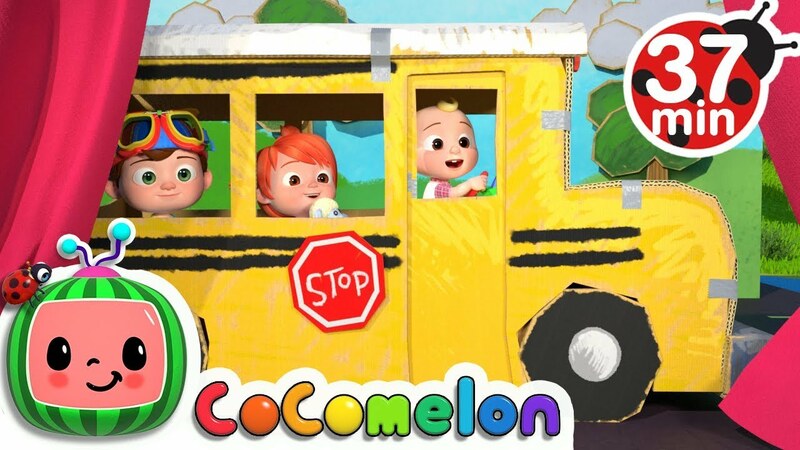 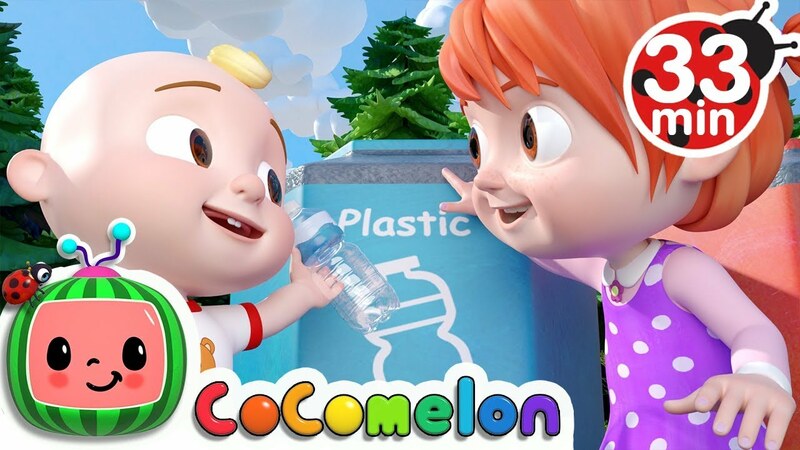 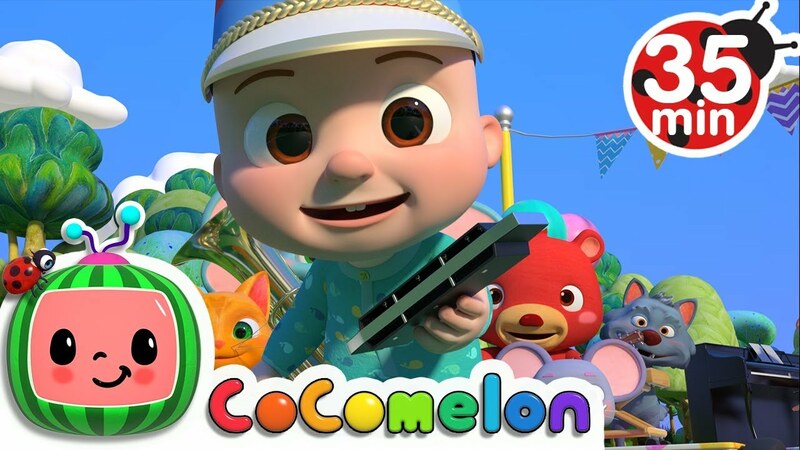 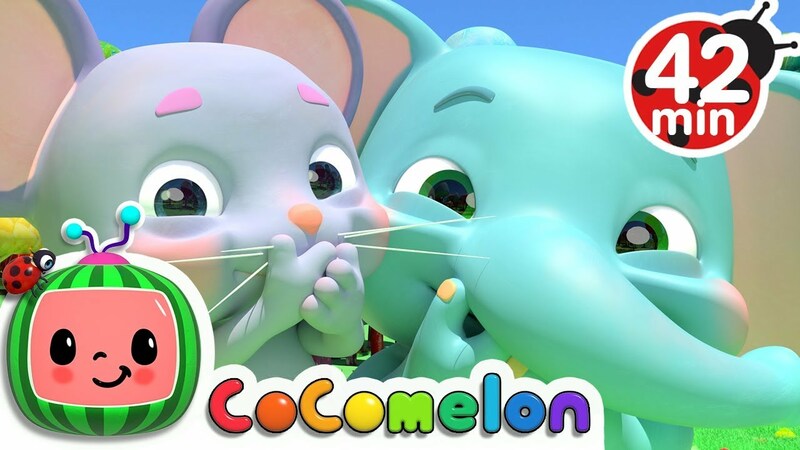 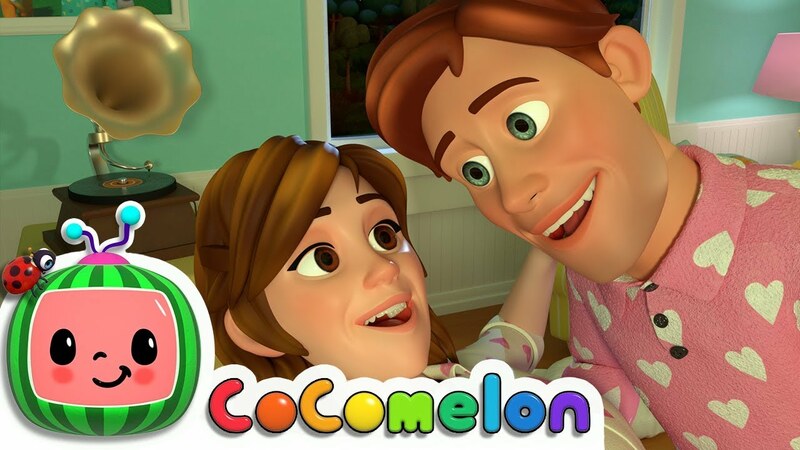 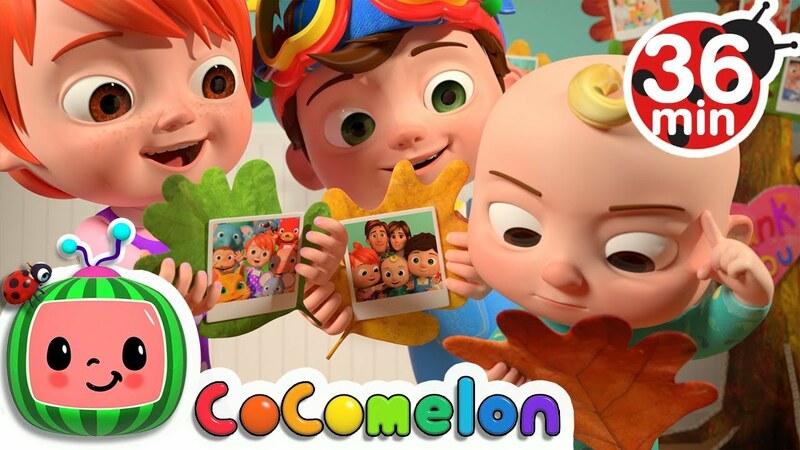 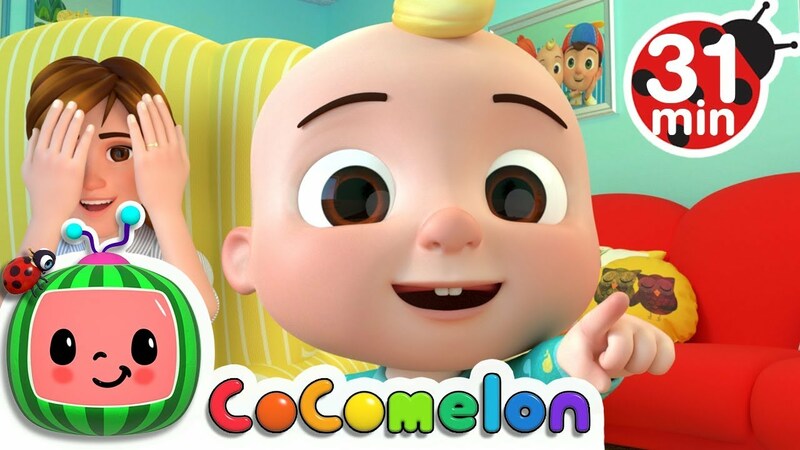 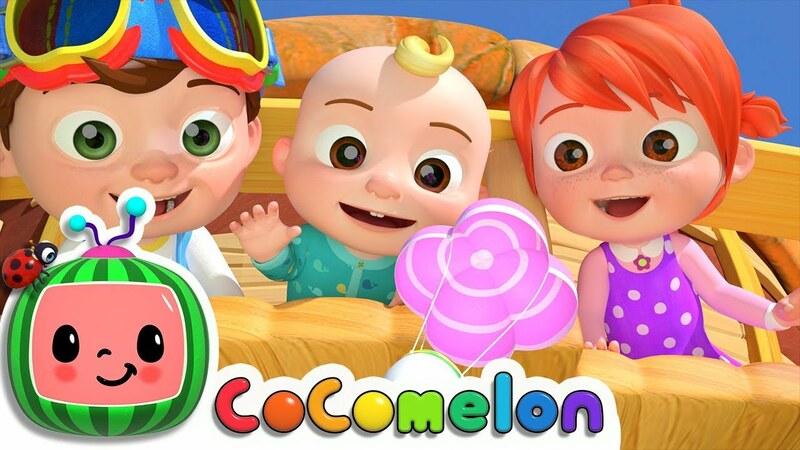 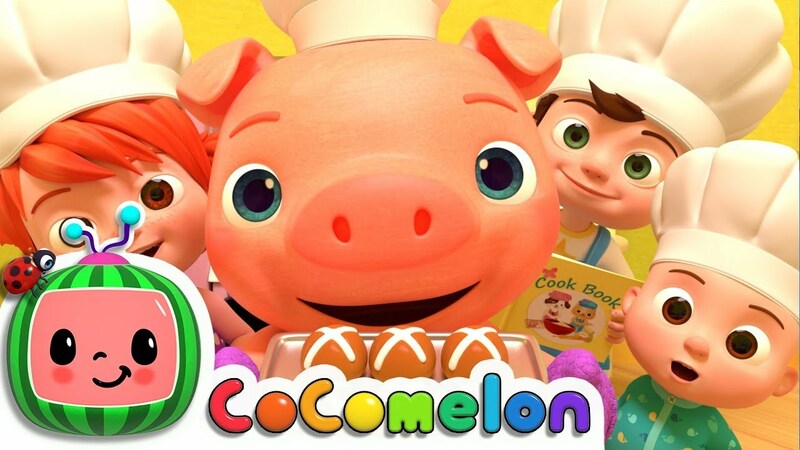 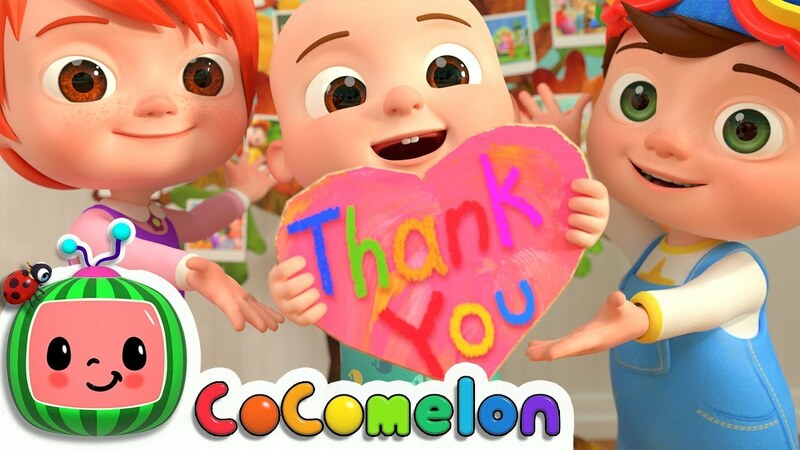 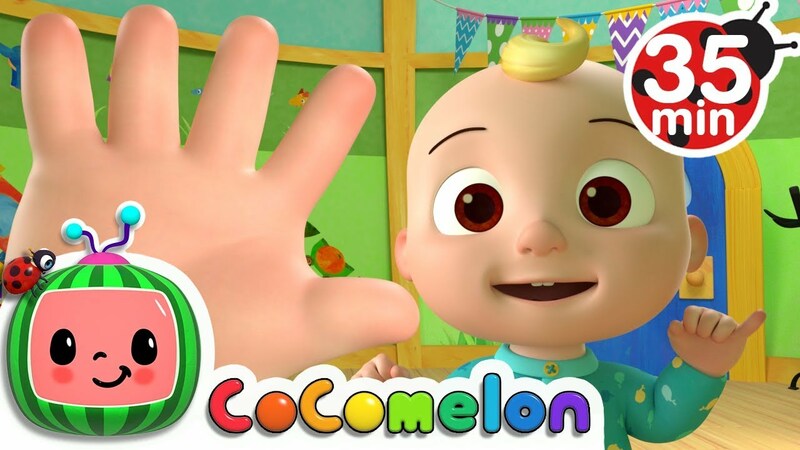 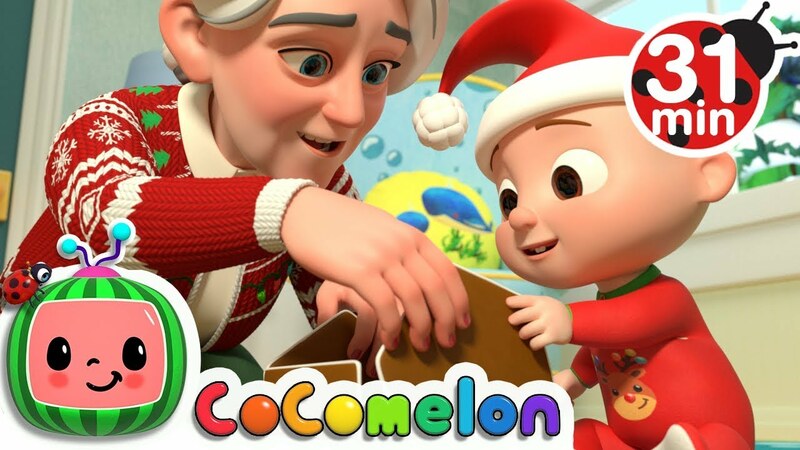 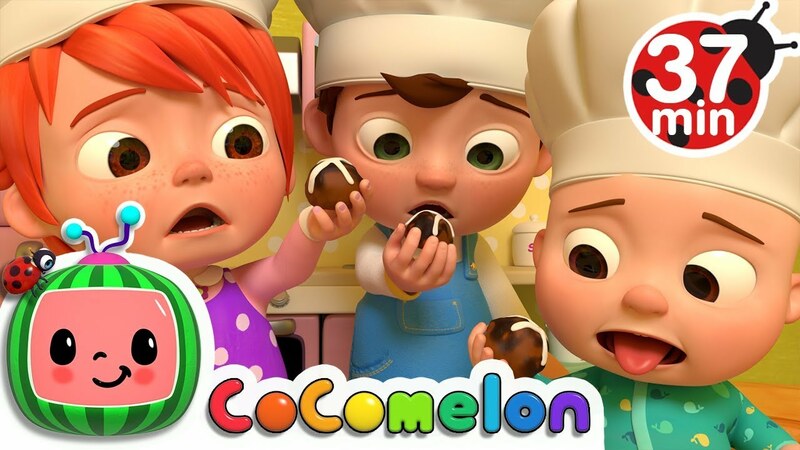 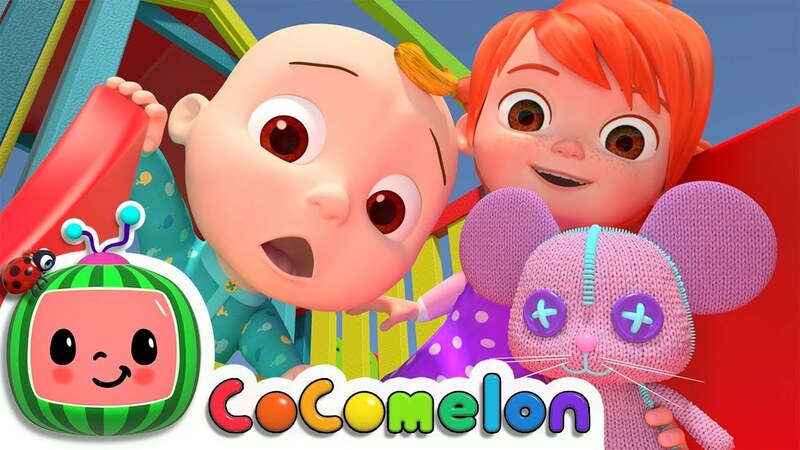 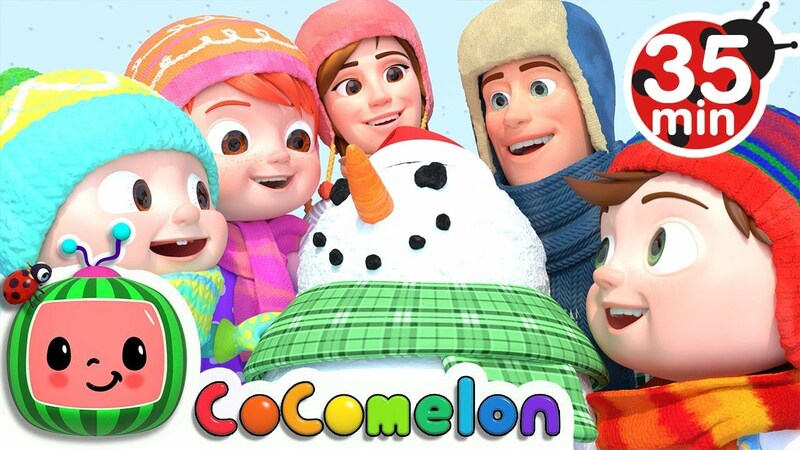 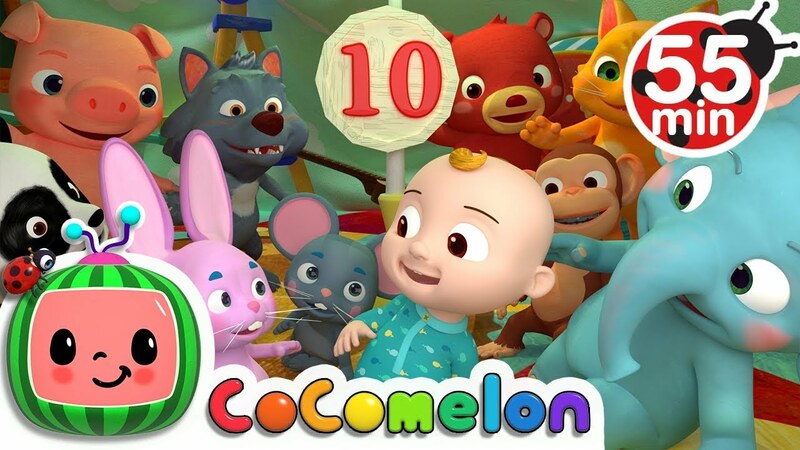 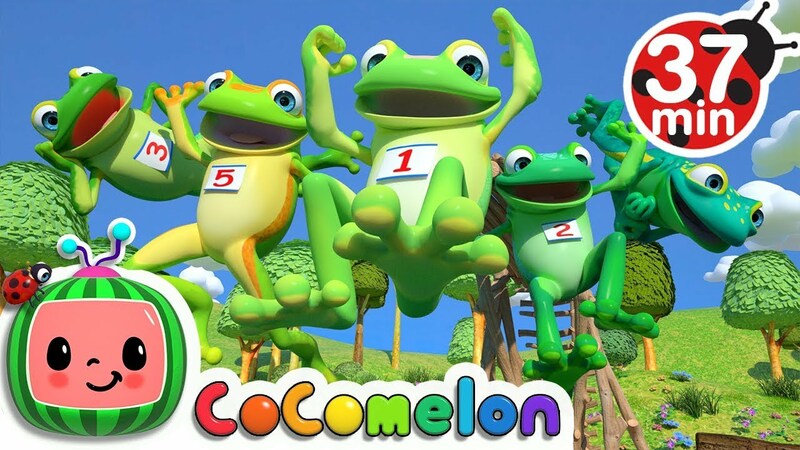 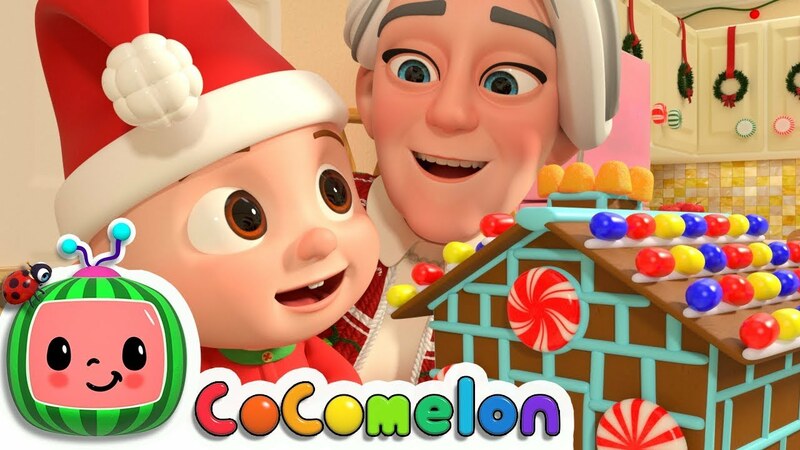 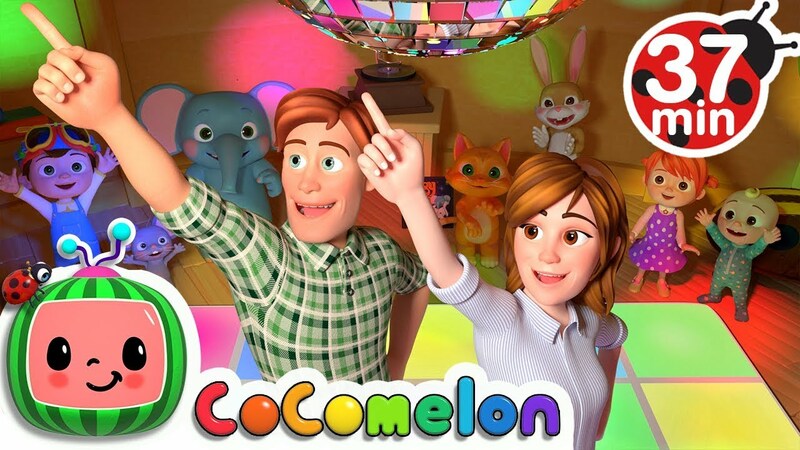 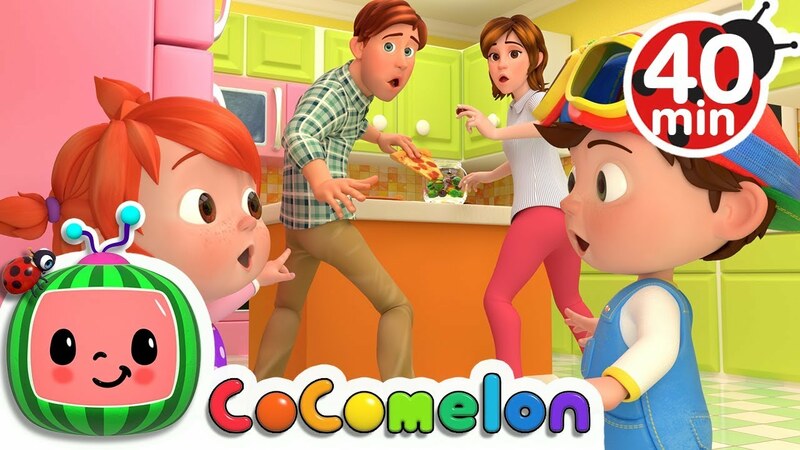 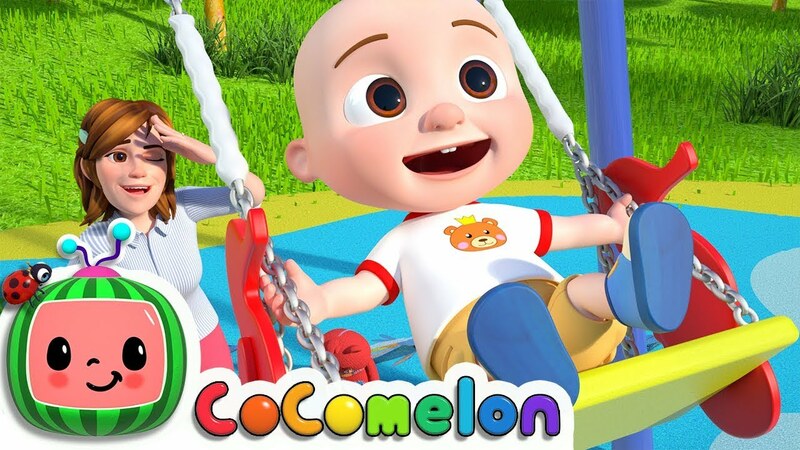 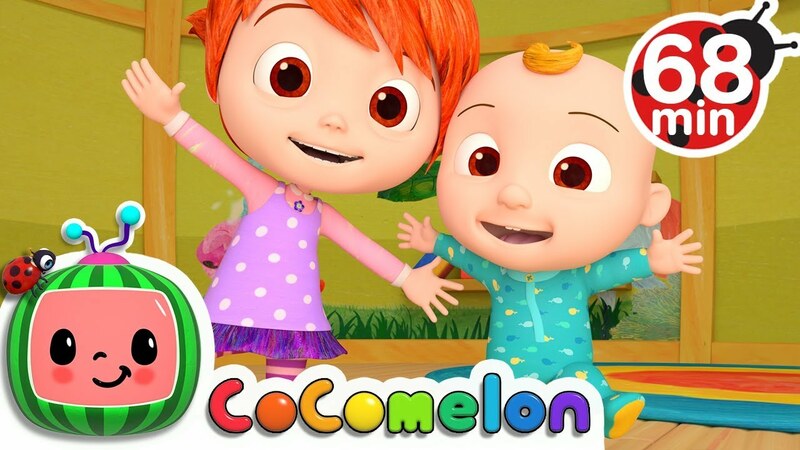 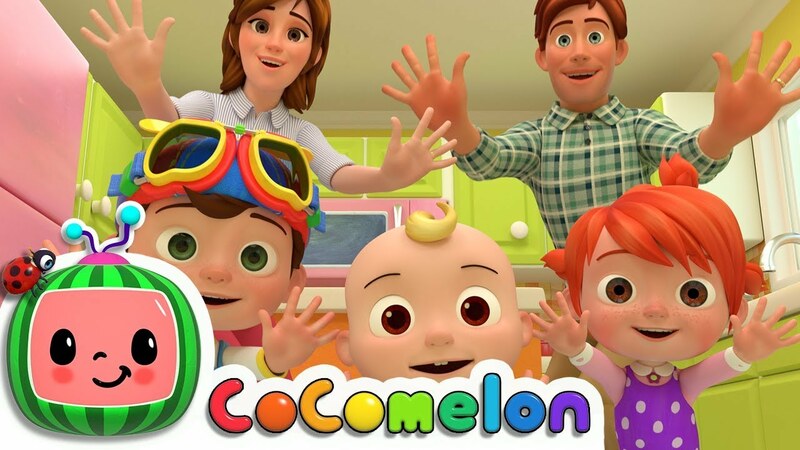 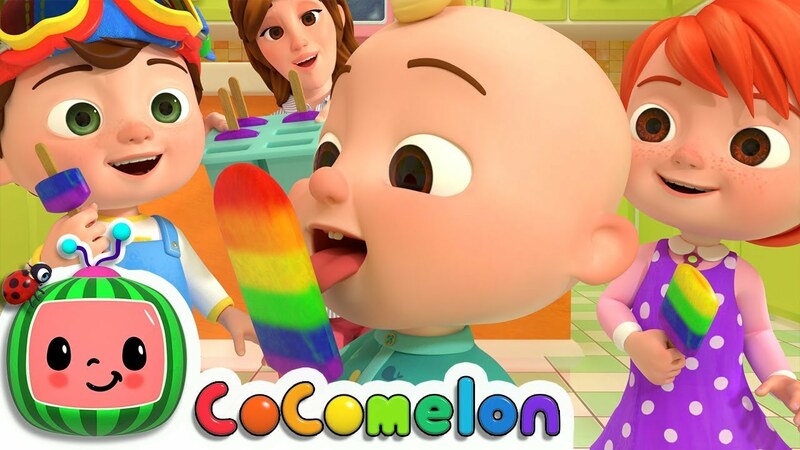 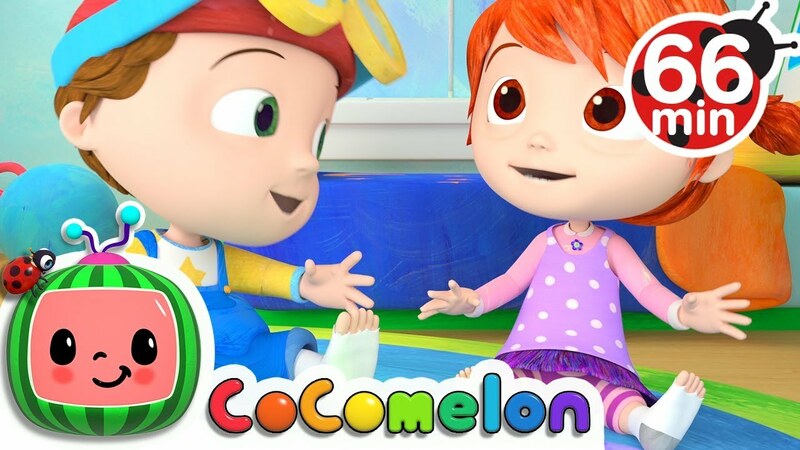 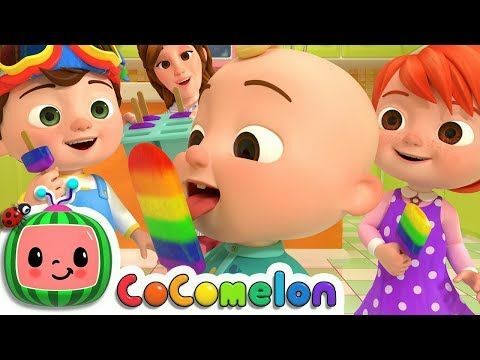 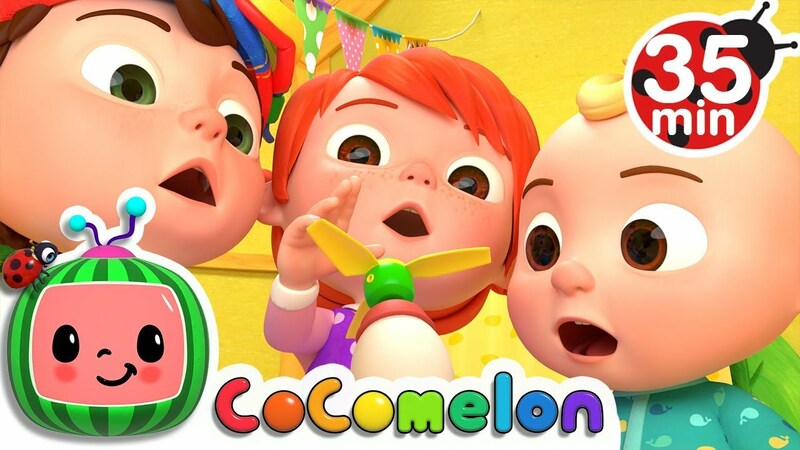 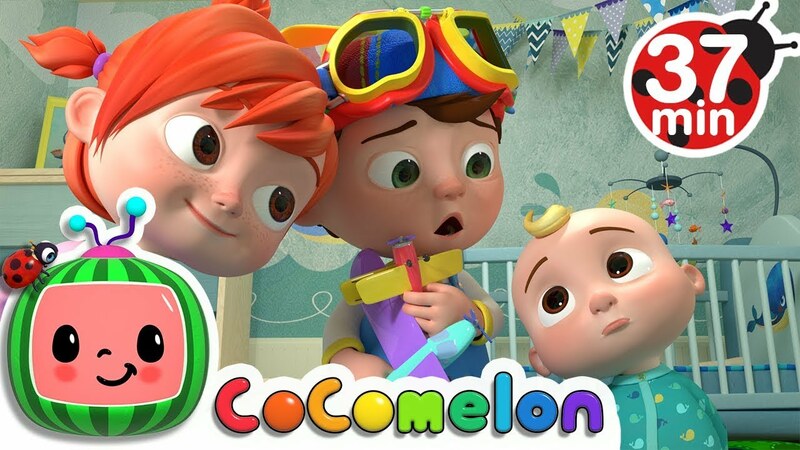 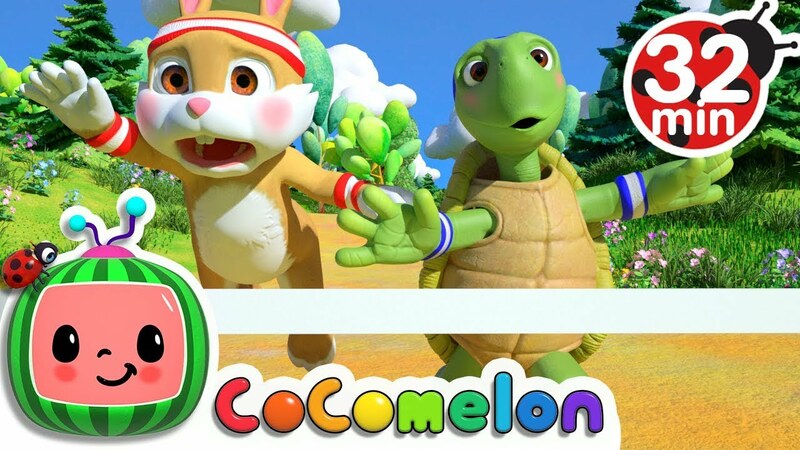 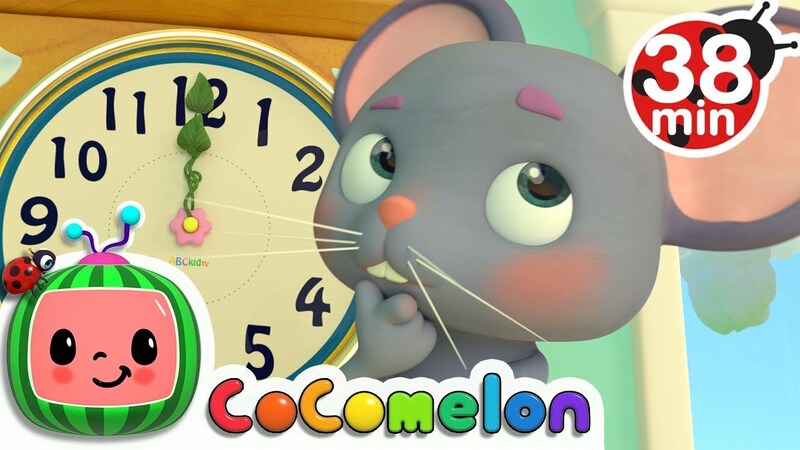 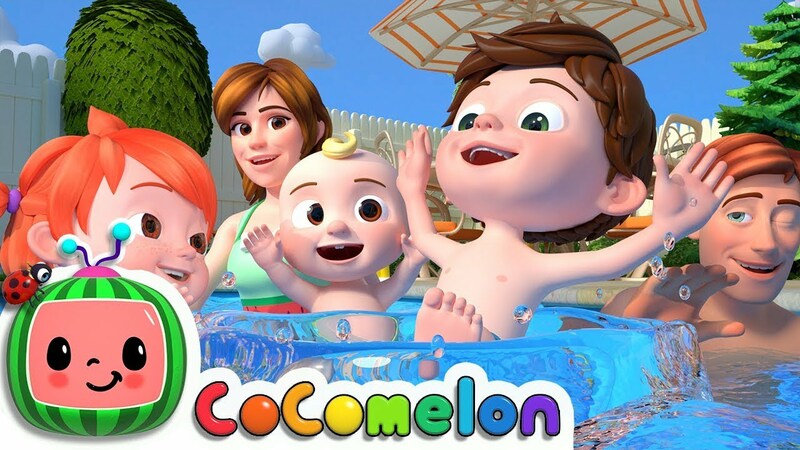 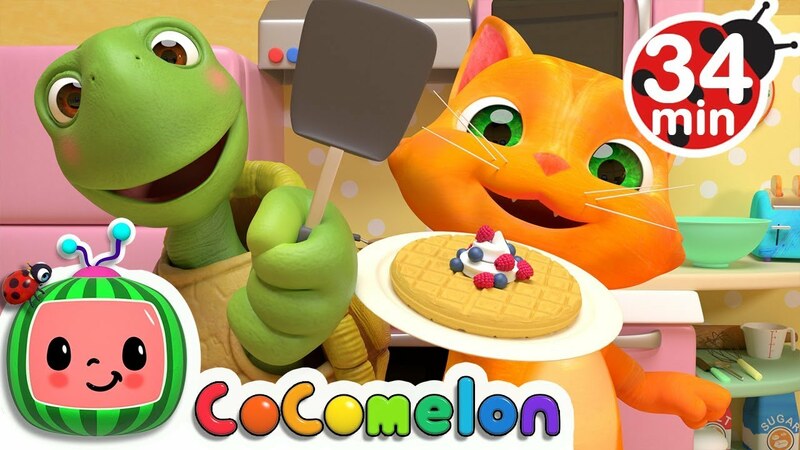 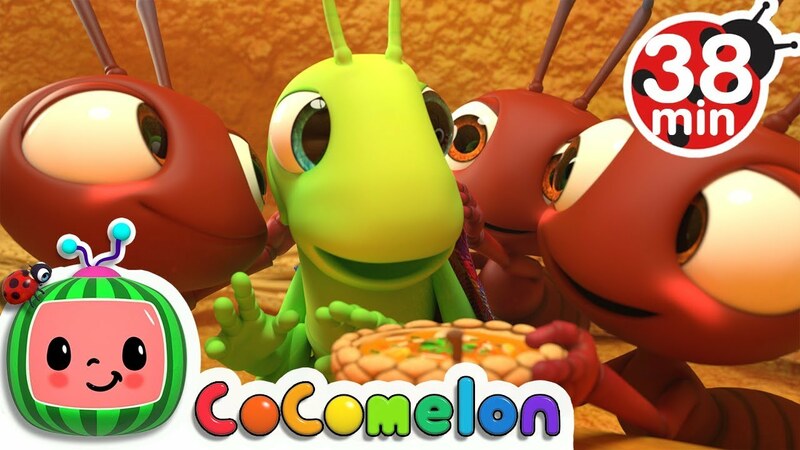 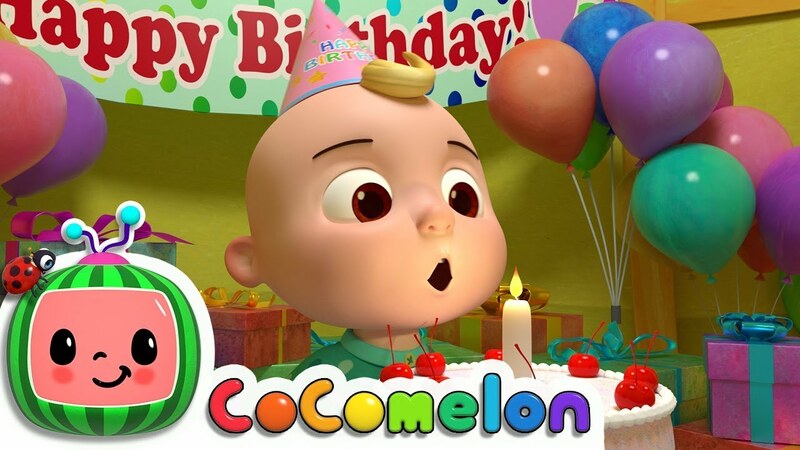 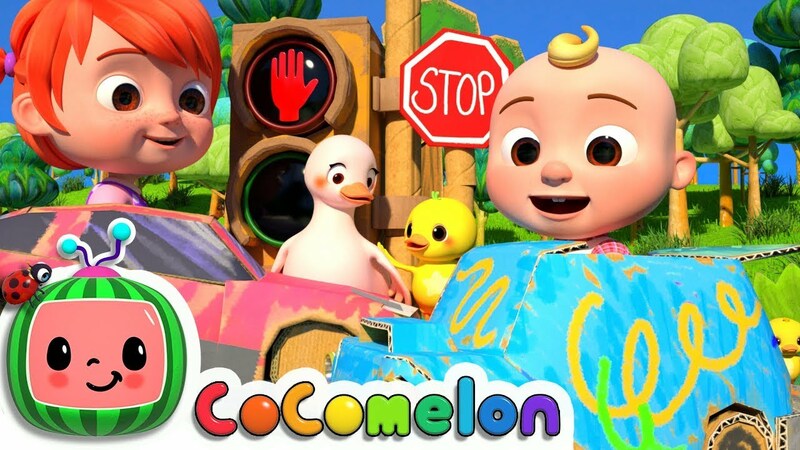 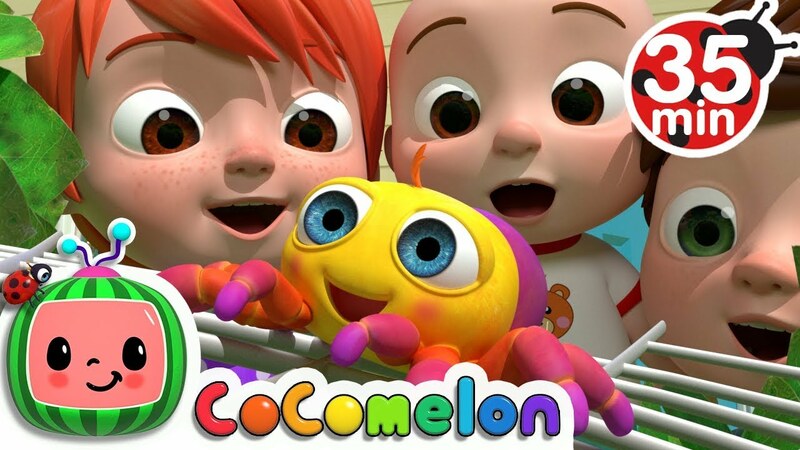 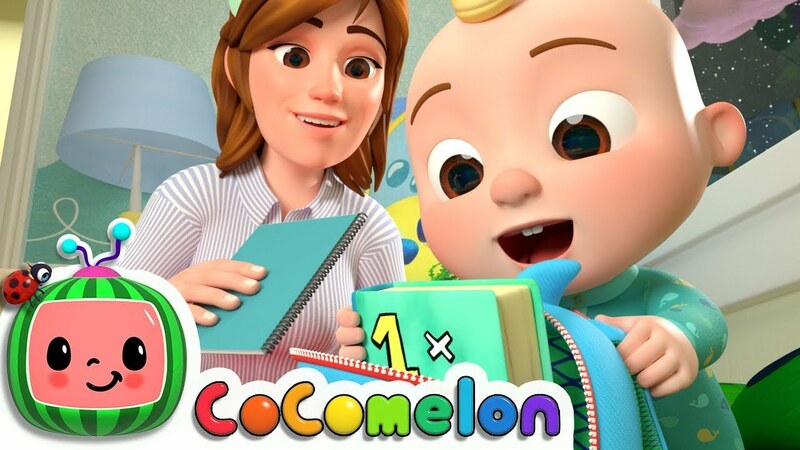 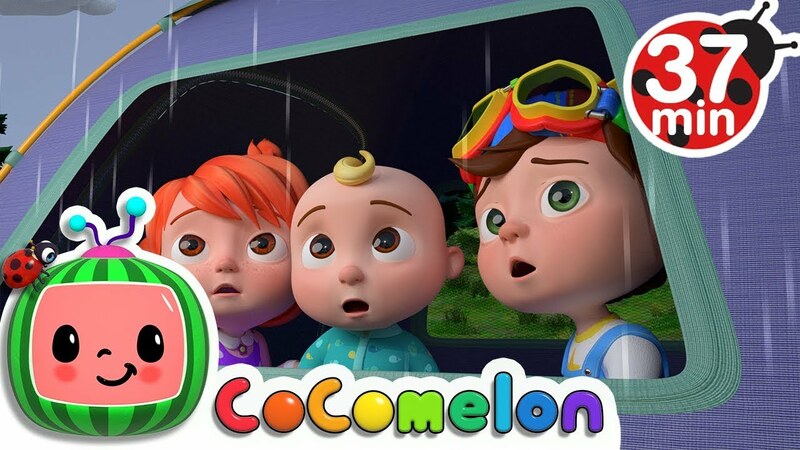 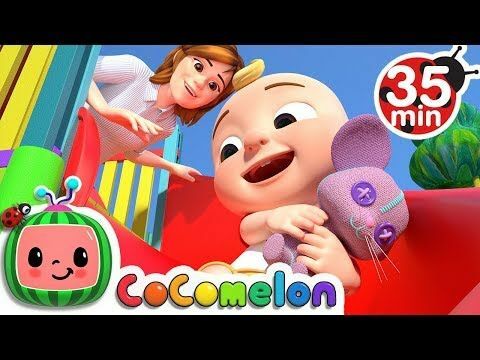 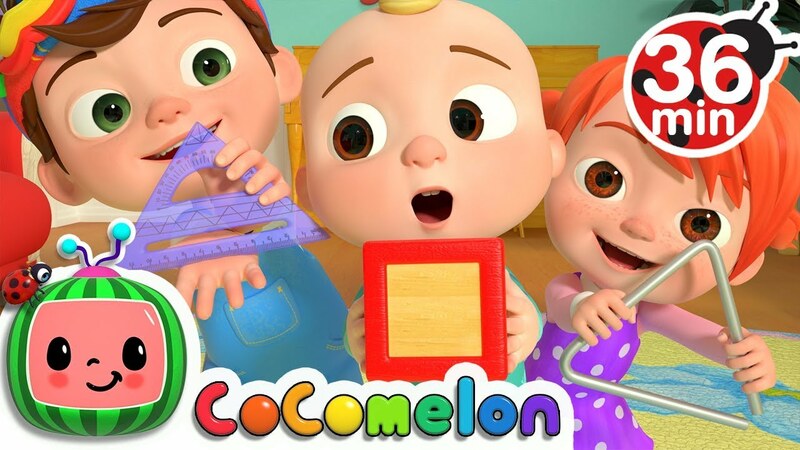 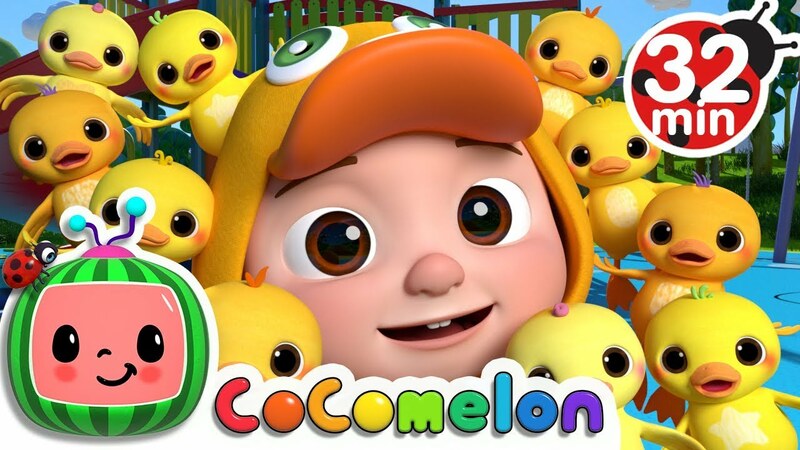 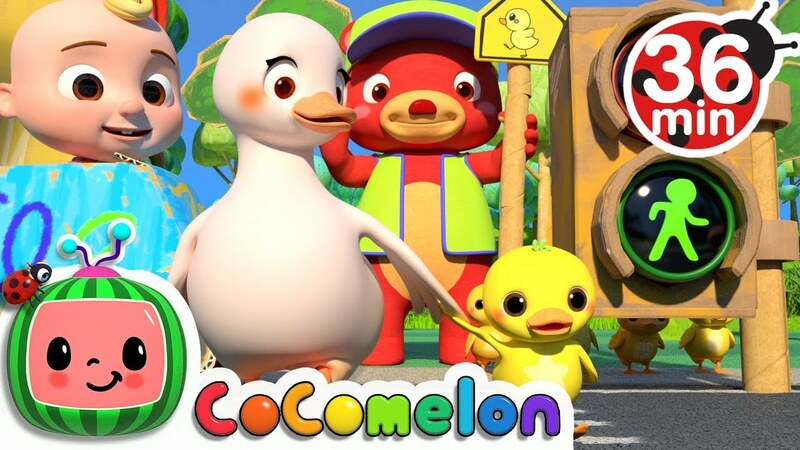 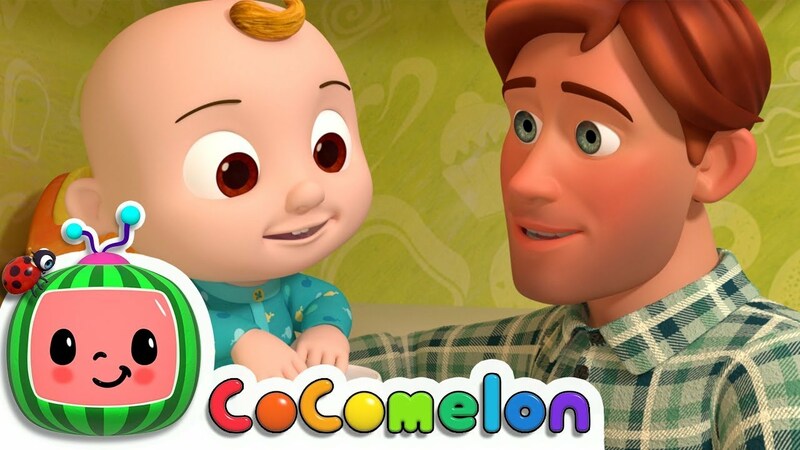 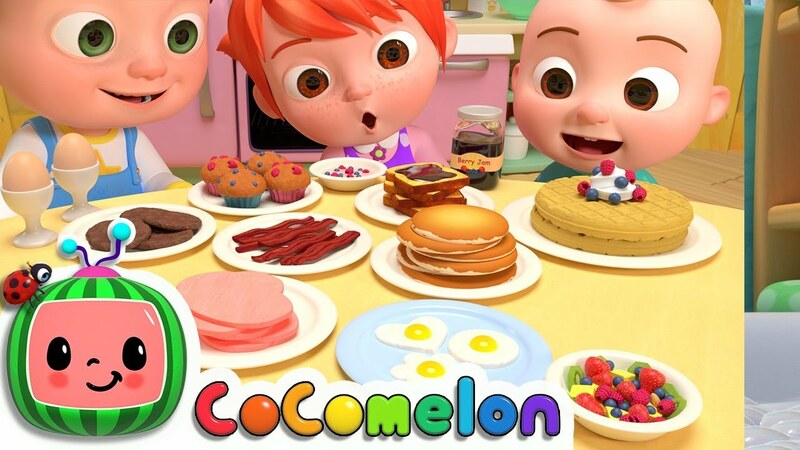 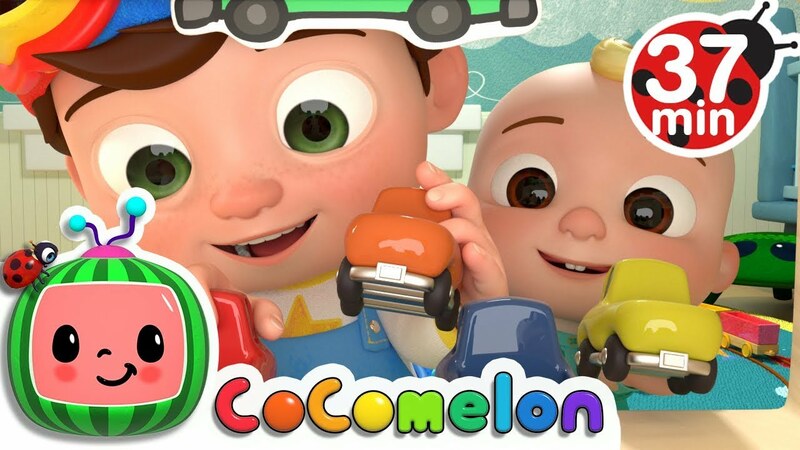 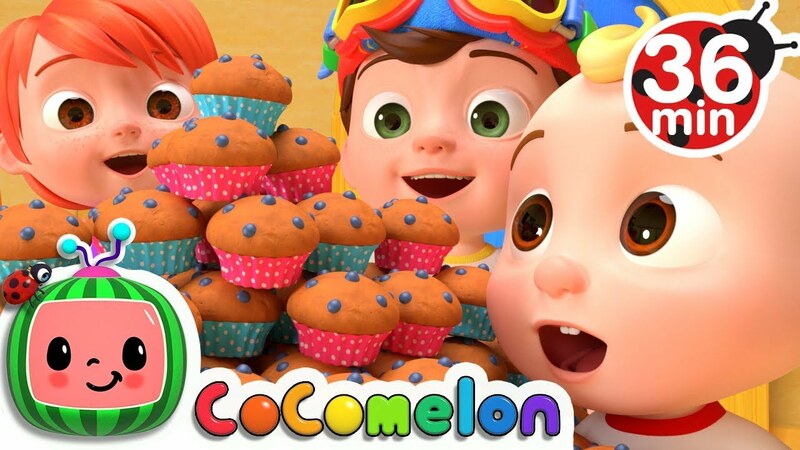 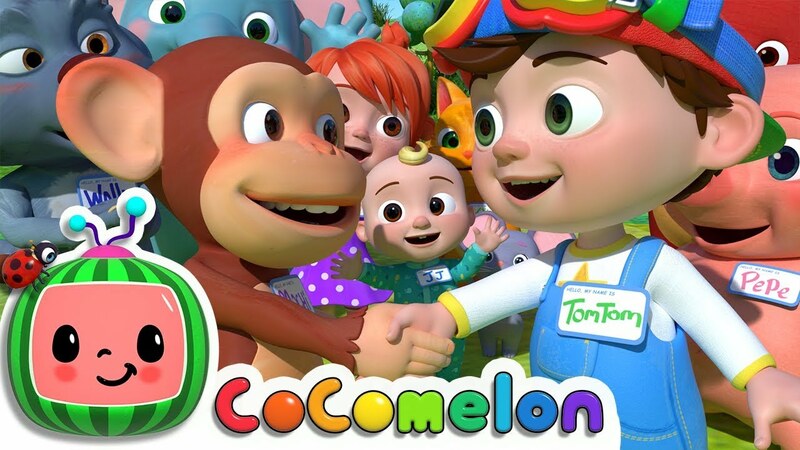 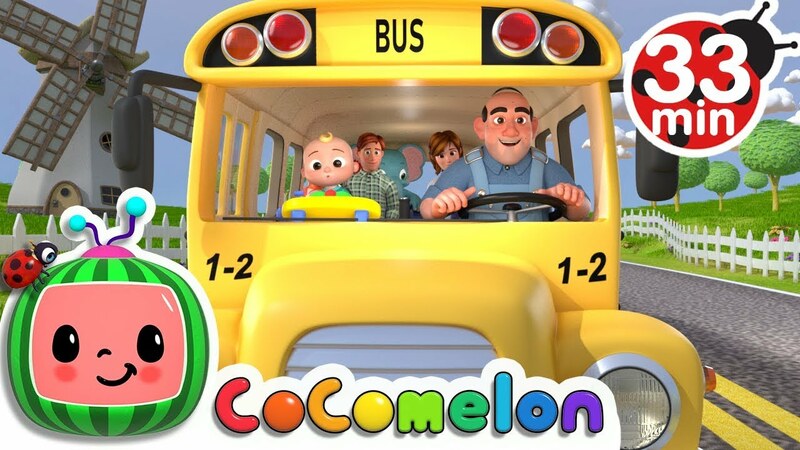 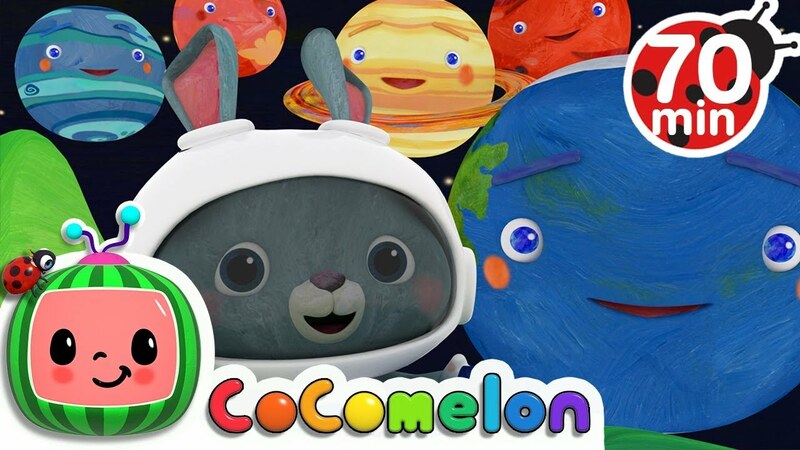 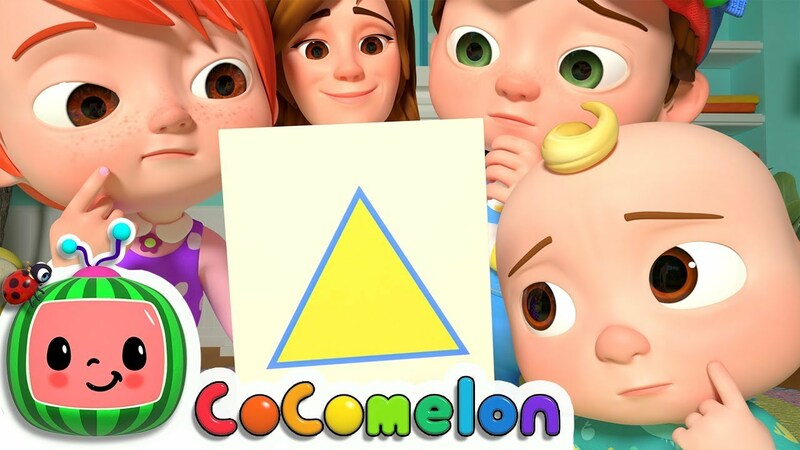 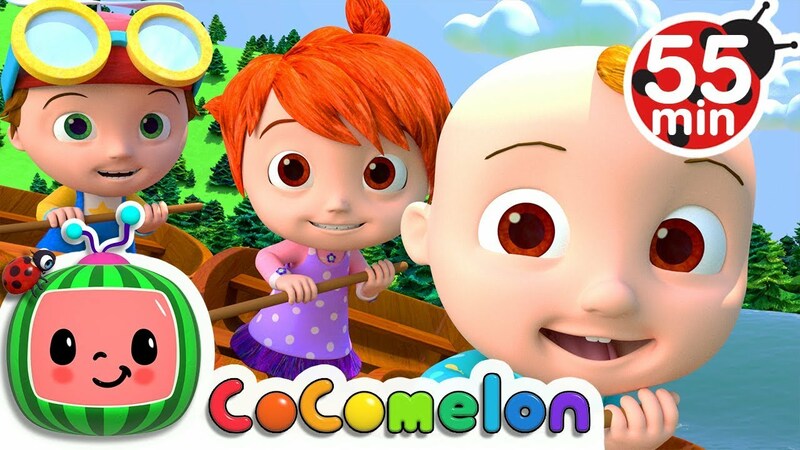 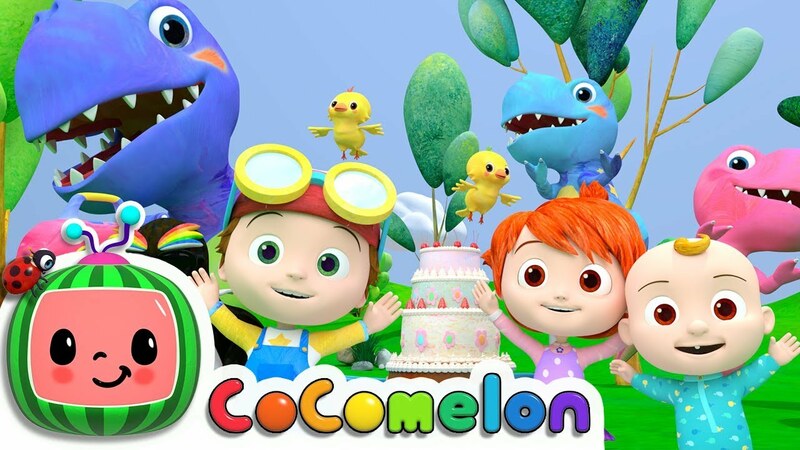 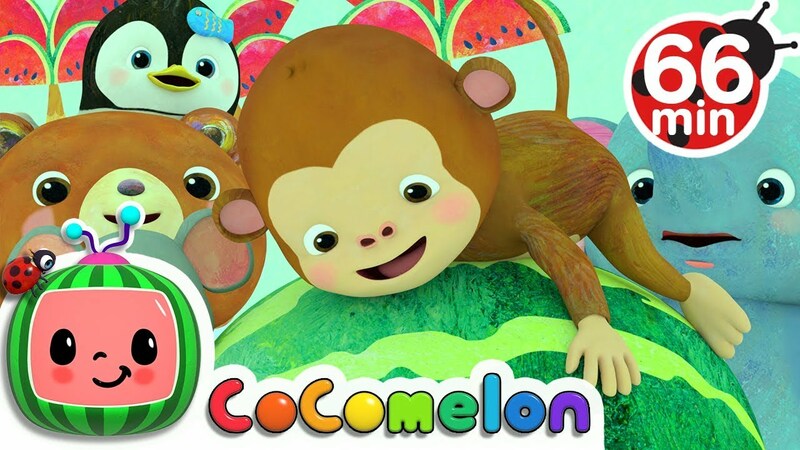 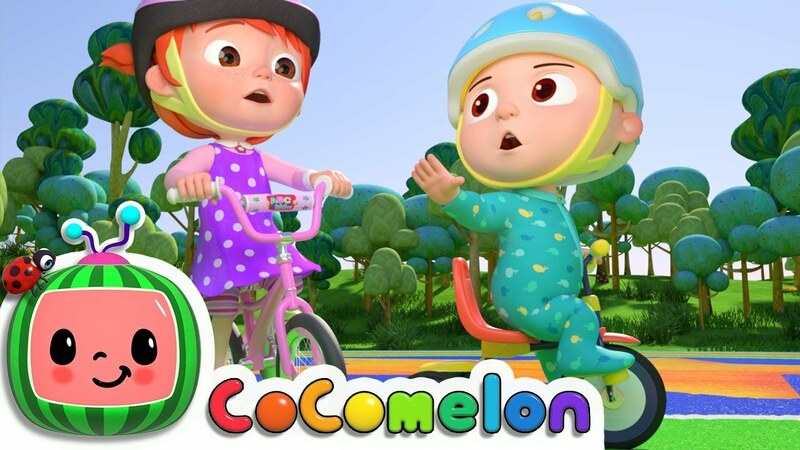 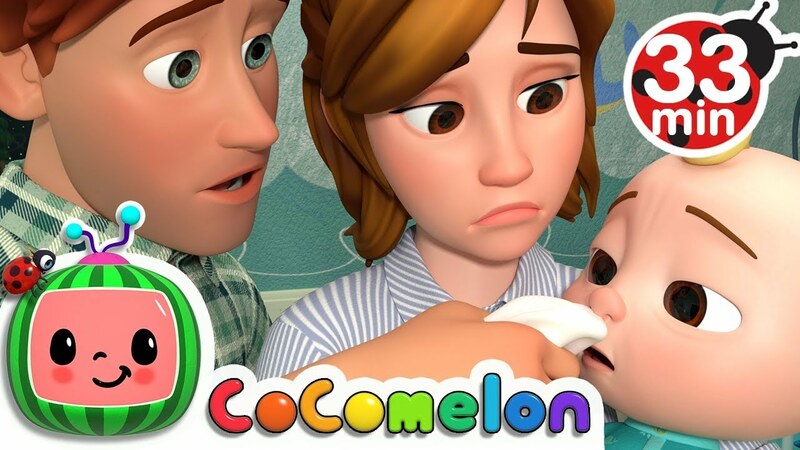 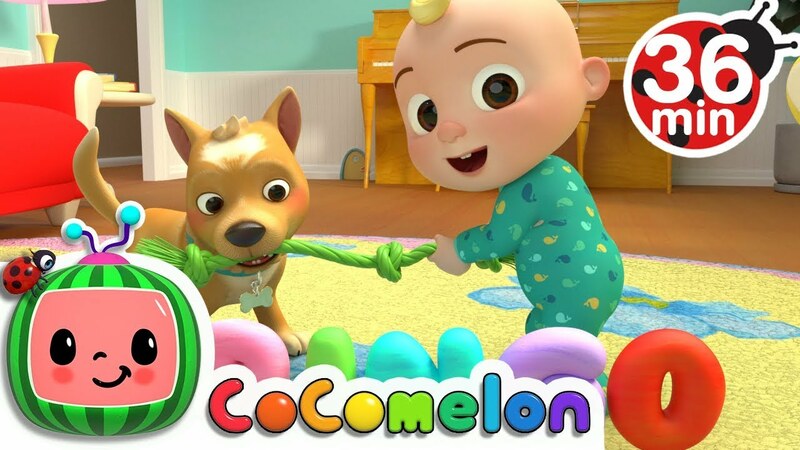 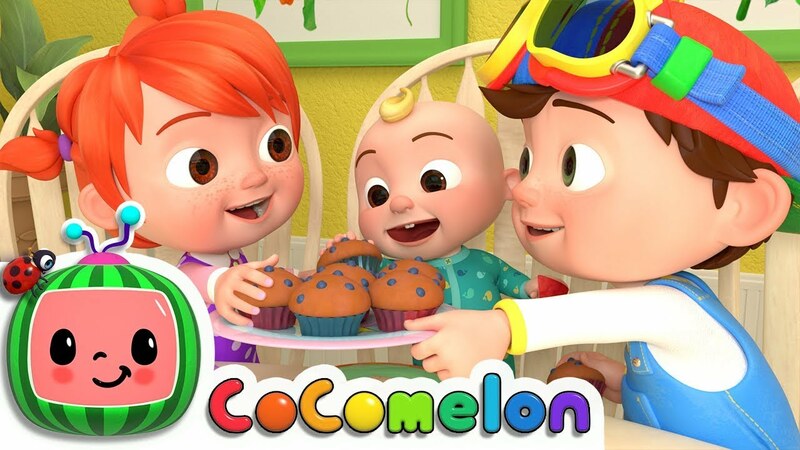 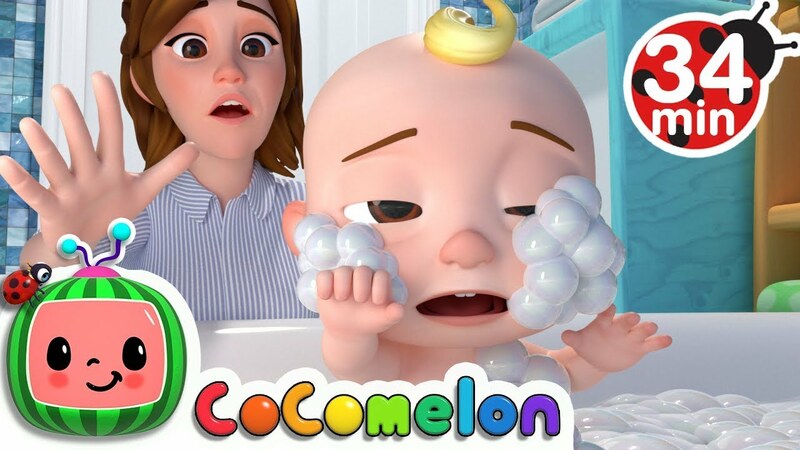 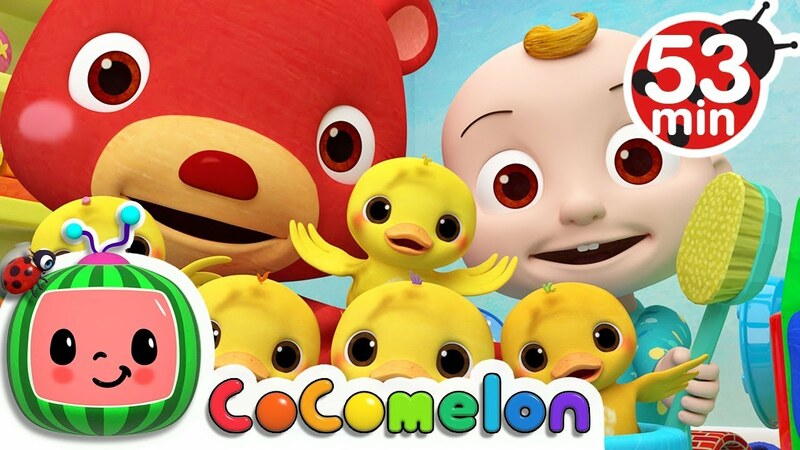 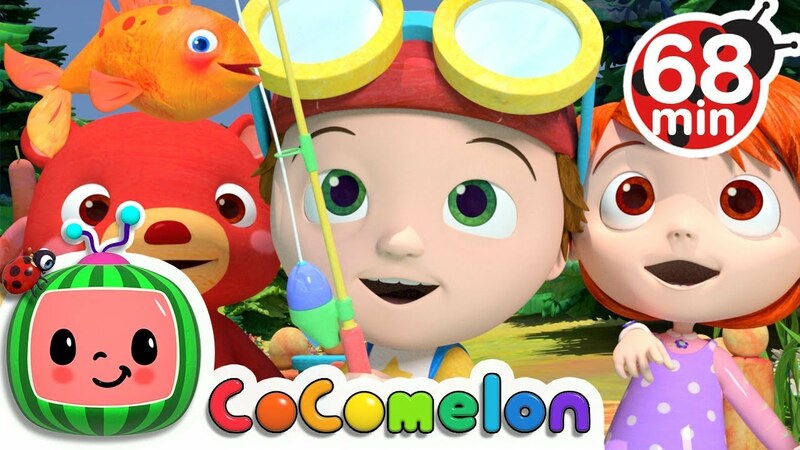 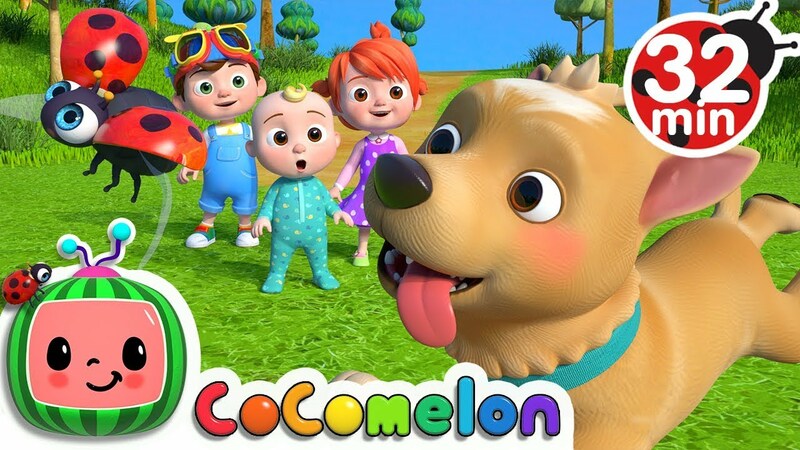 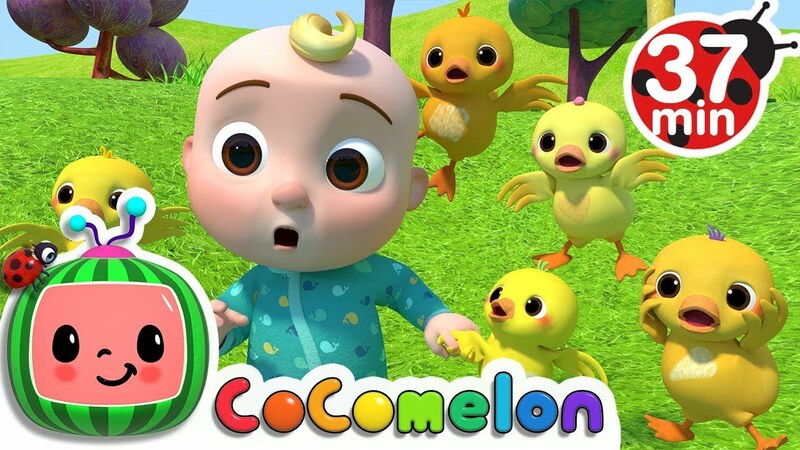 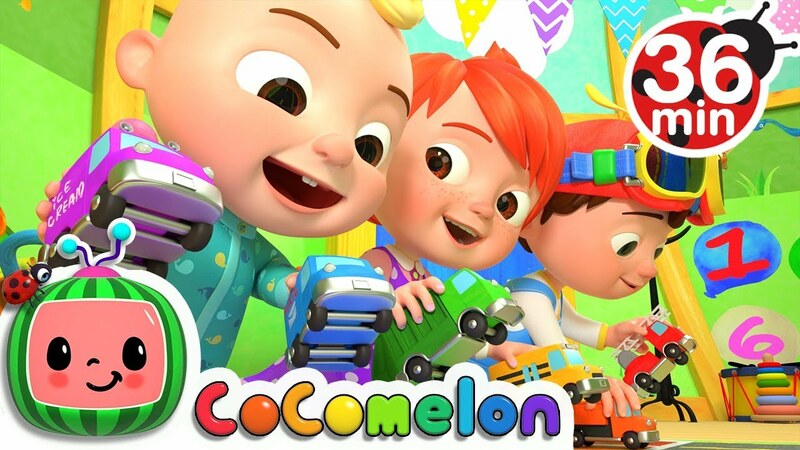 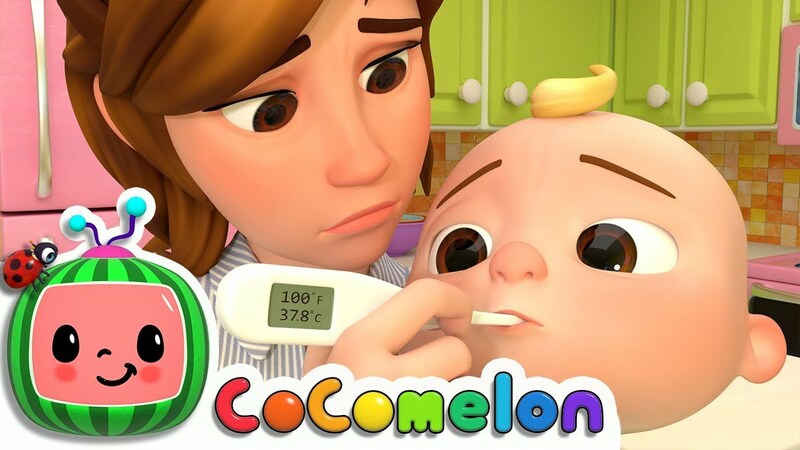 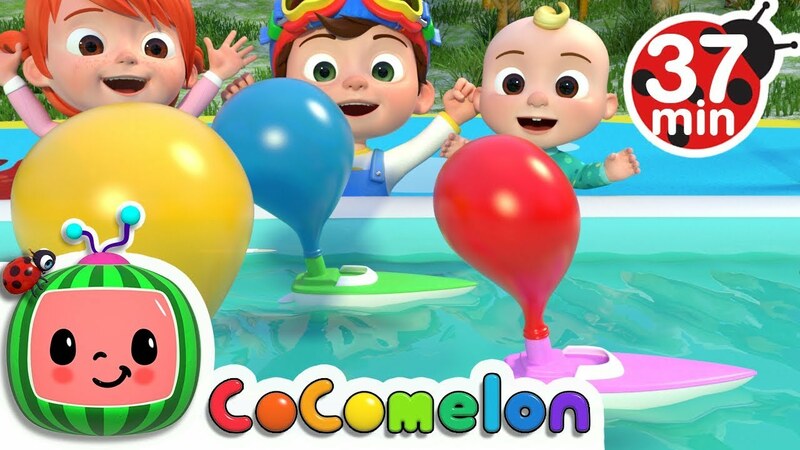 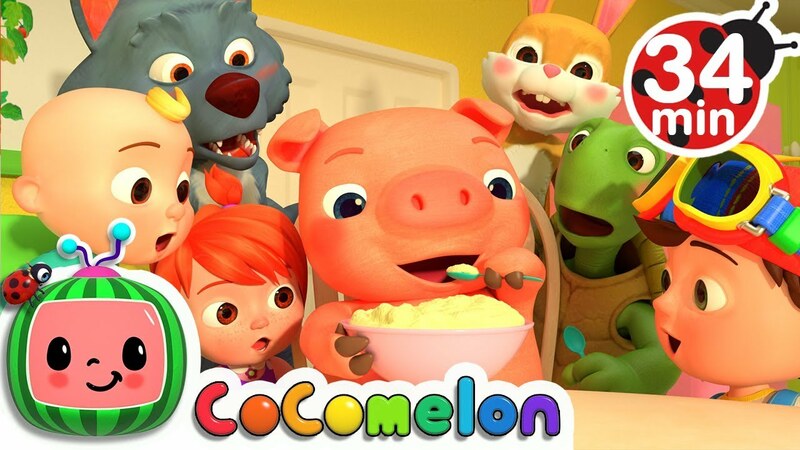 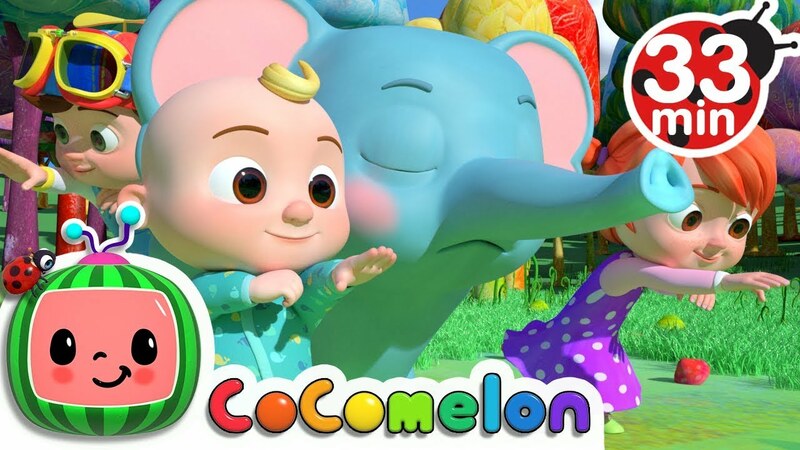 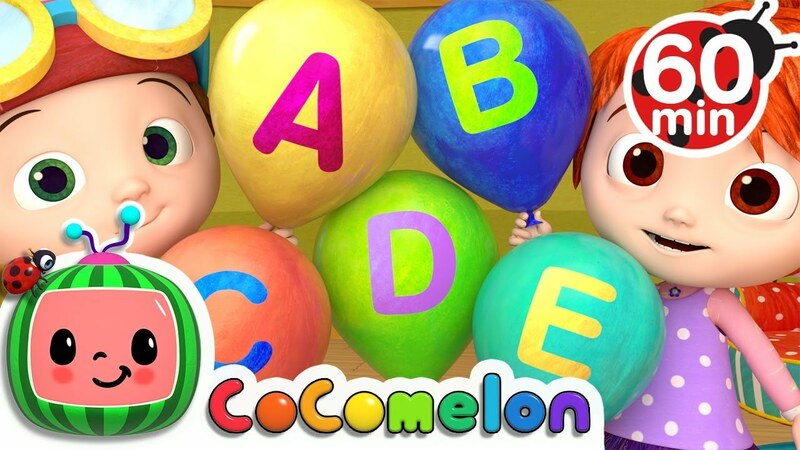 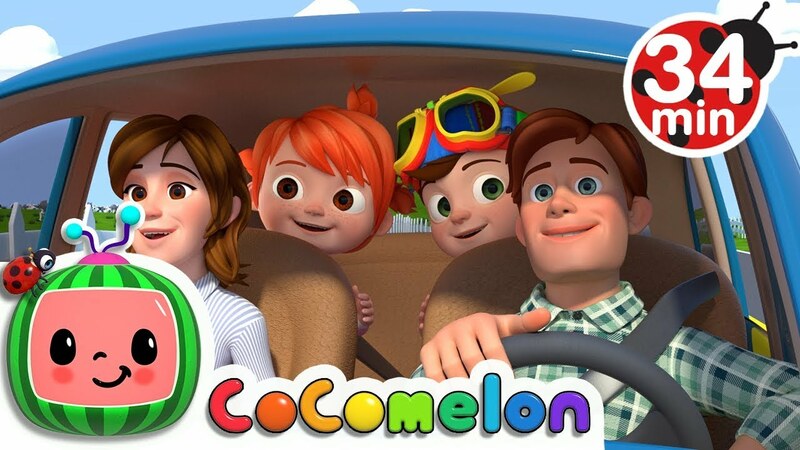 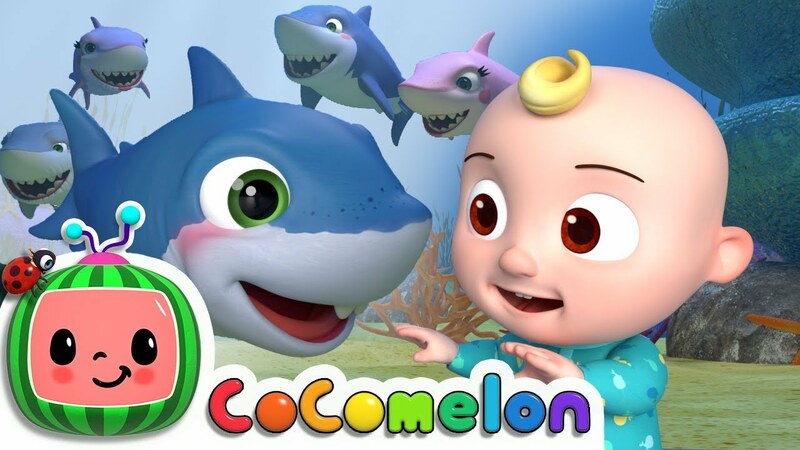 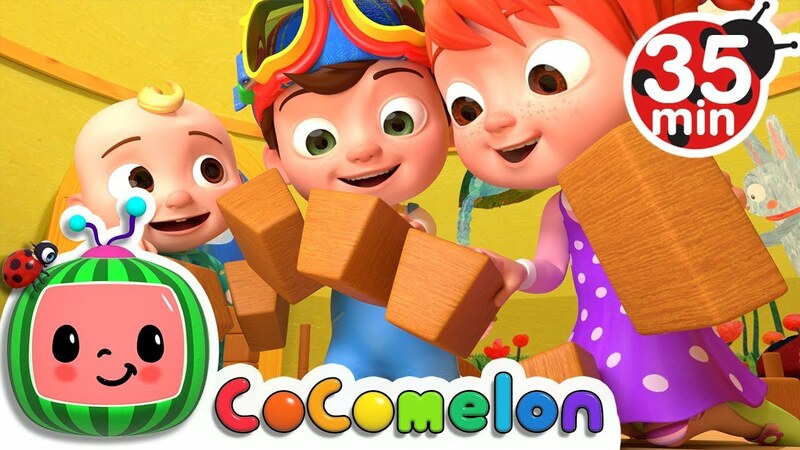 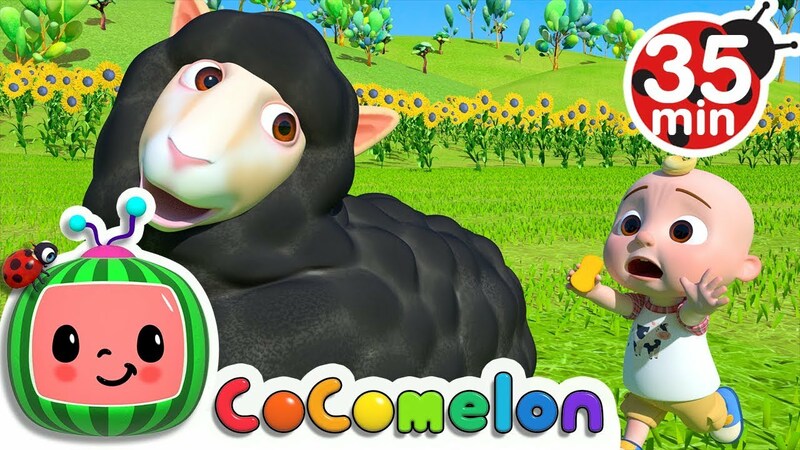 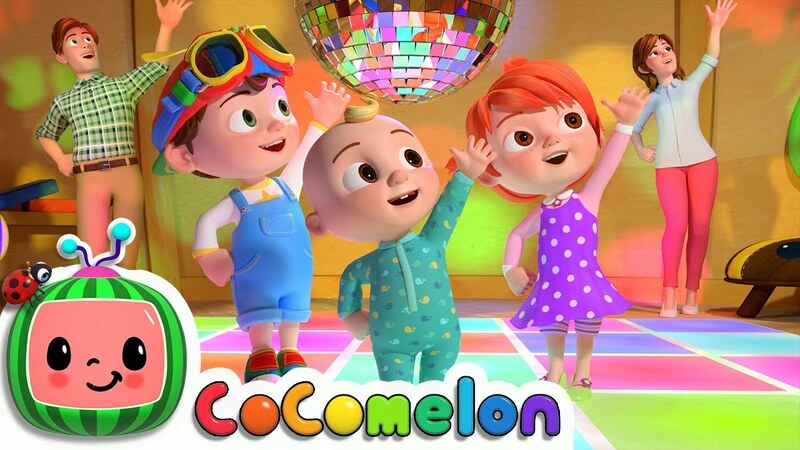 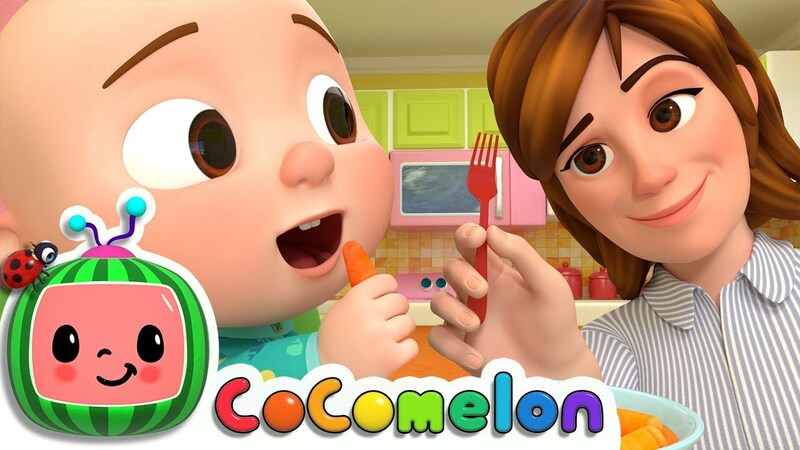 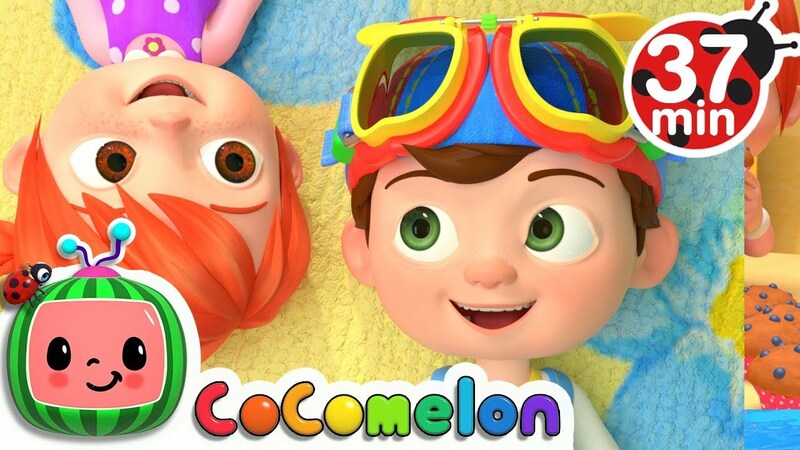 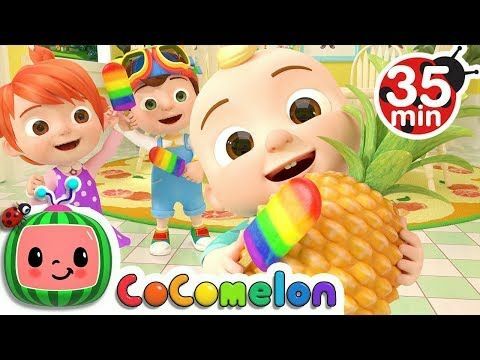 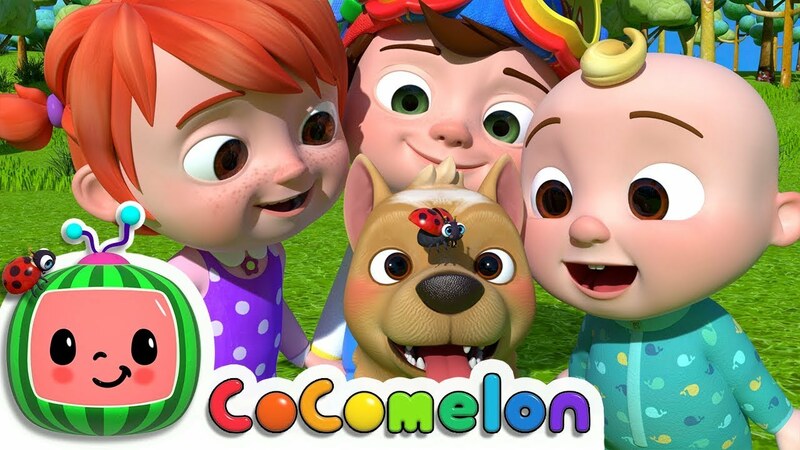 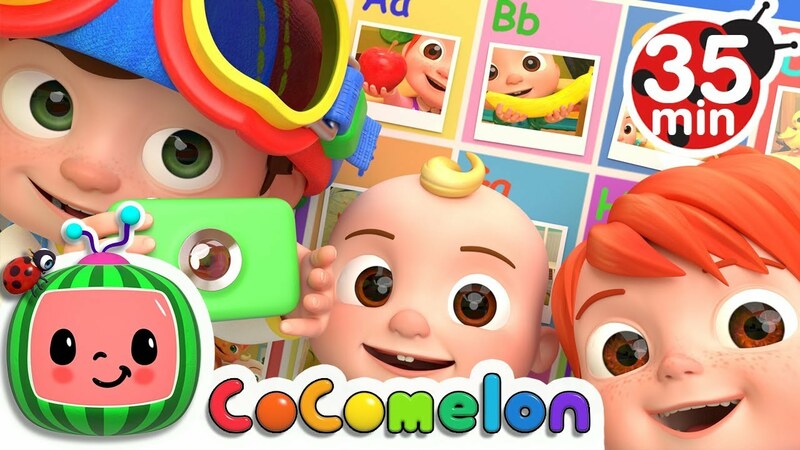 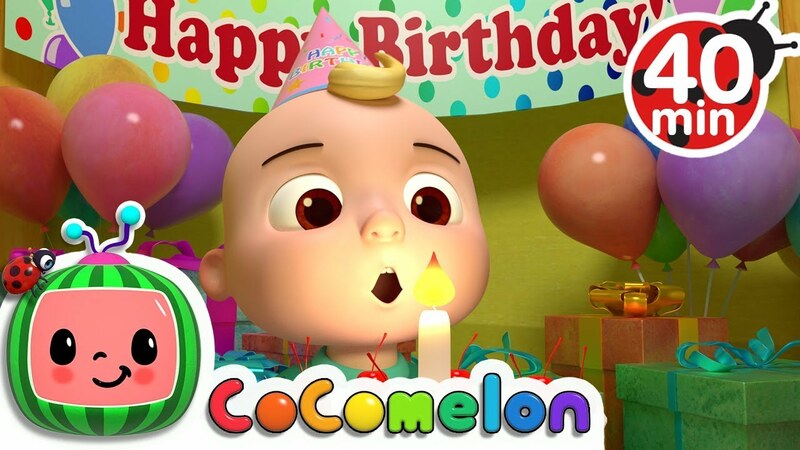 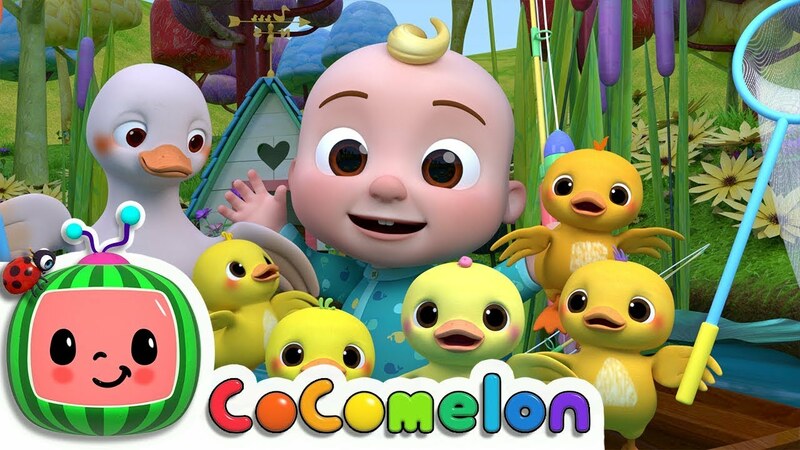 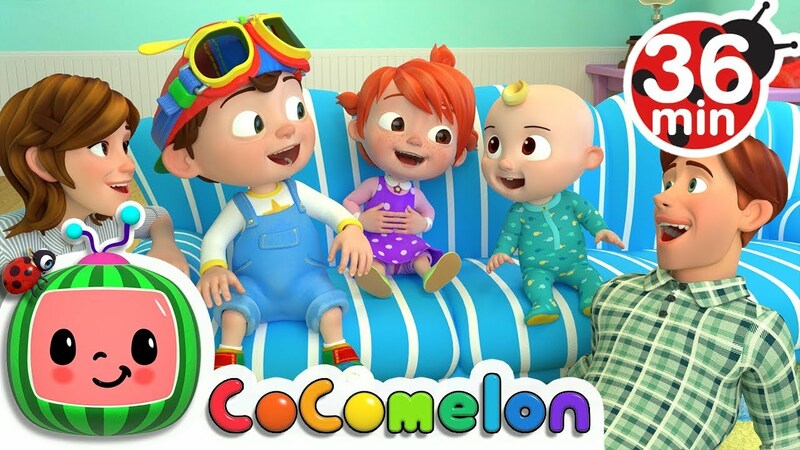 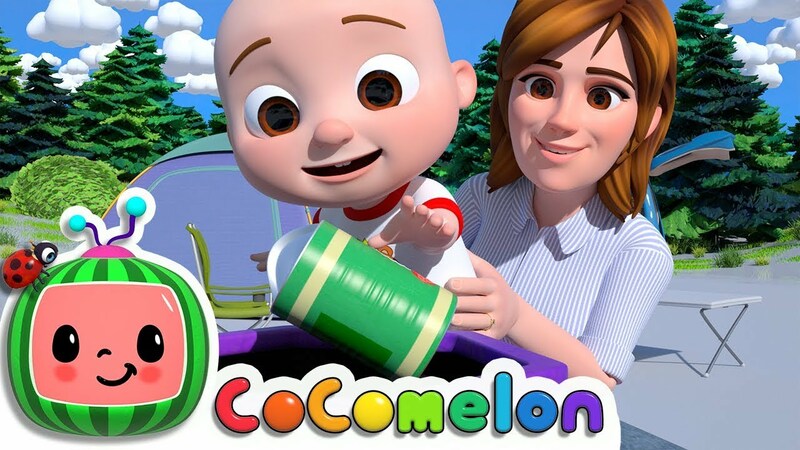 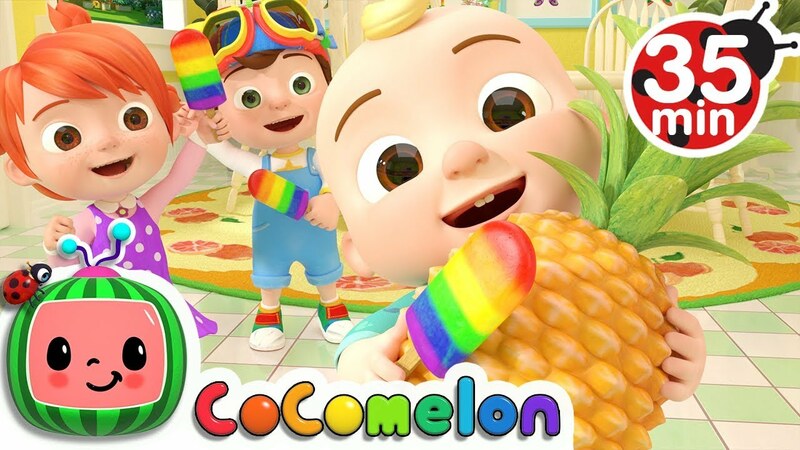 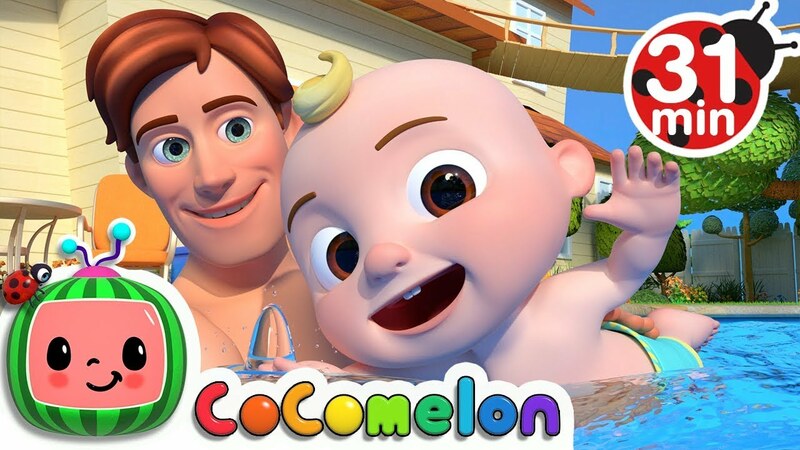 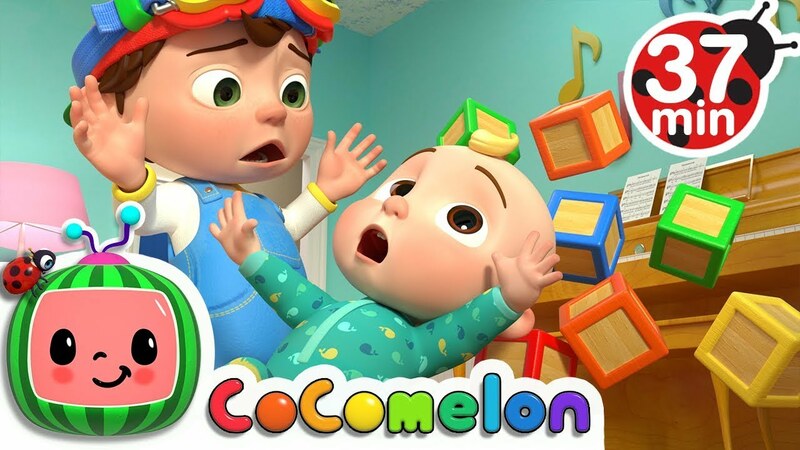 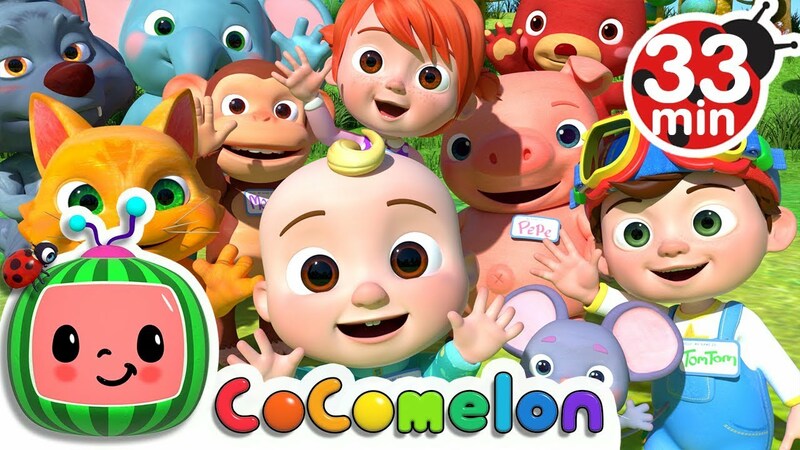 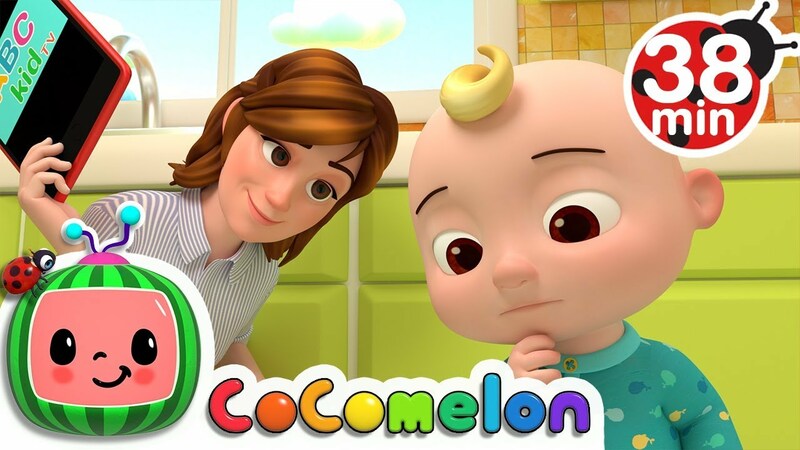 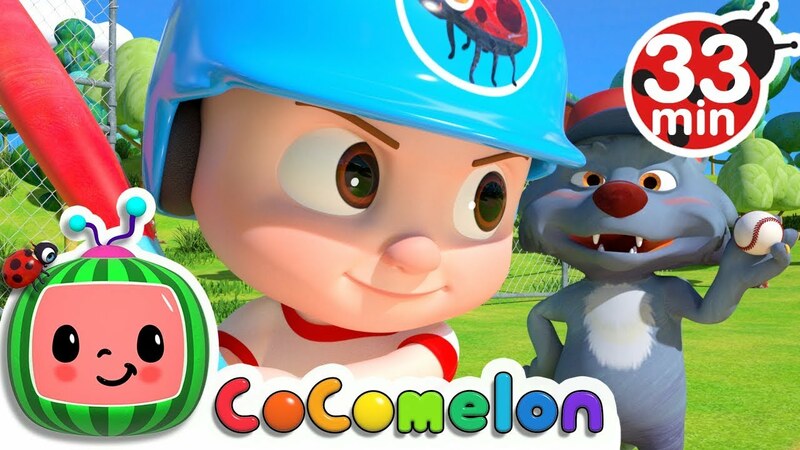 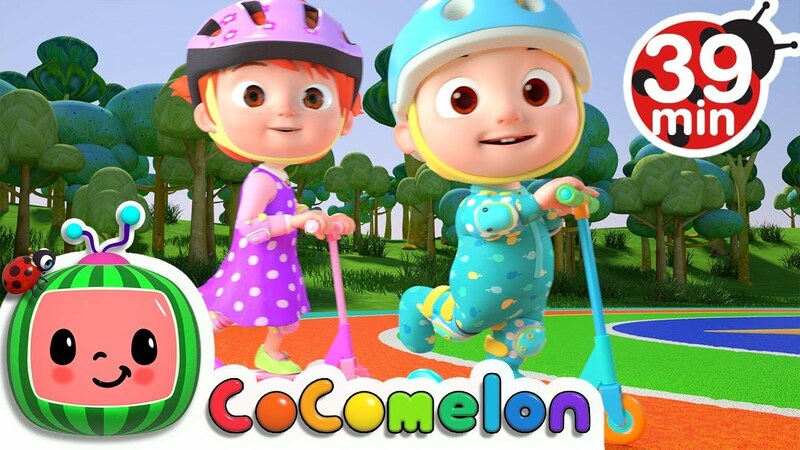 https://www.youtube.com/c/Cocomelon?sub_confirmation=1. 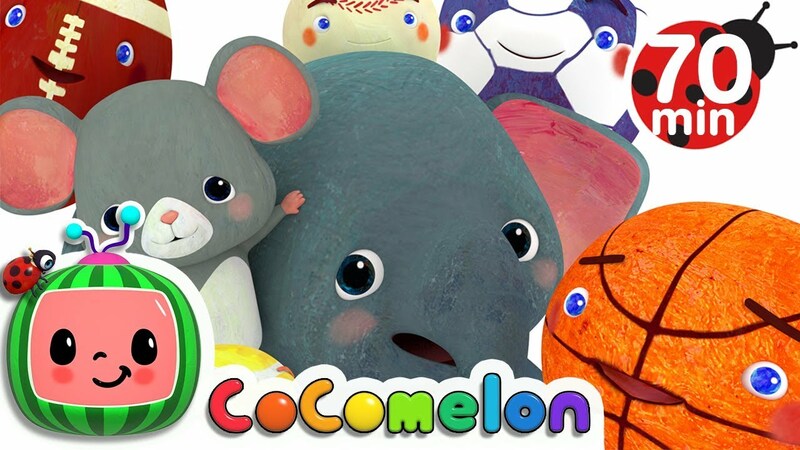 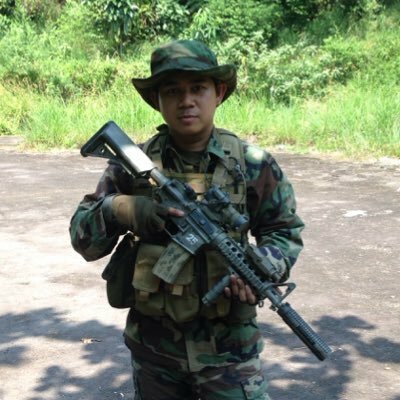 WEBSITE: http://www.